Coppell, Lewisville , Highland Village, Flower Mound, North Dallas, and Irving. 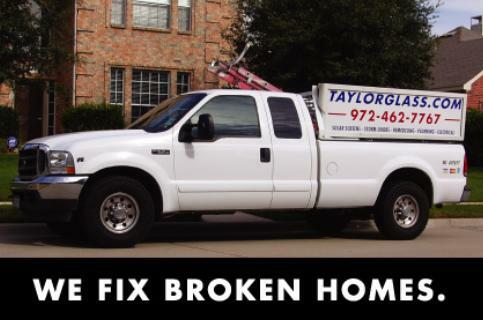 Taylor Glass has been in the Coppell area for over 20 years. Repair: Fogged glass, broken window, damaged trim, sheetrock and other home repairs. solar screens, upgrade to Low E glass and a few other items. If your repair is not listed,, please call.